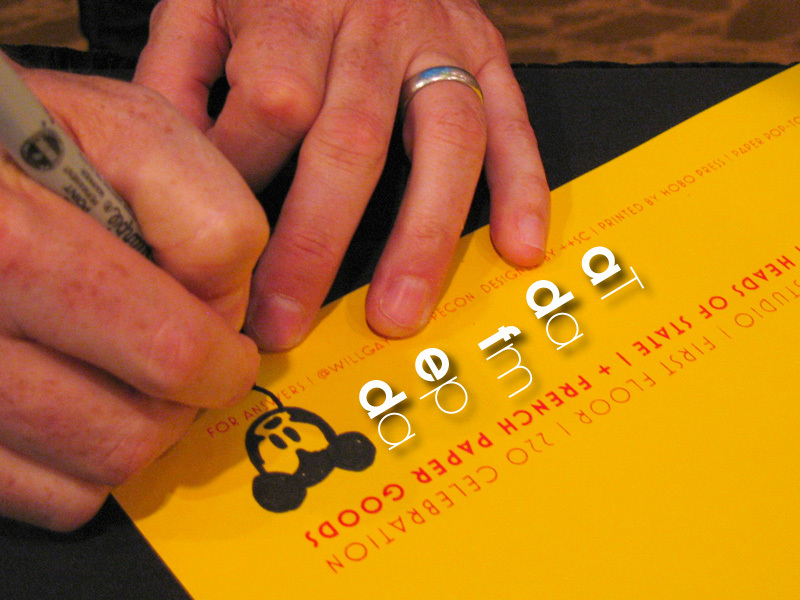 What’s it like to head up the in-house shop in charge of Disney messaging? For Yellow Shoes creative director Will Gay, it’s just another day in the candy store, where his clients include Disney Parks, Adventures by Disney, Disney Vacation Club, Disney Cruise Line and Disney’s Aulani Resort and Spa. Speaking to over 75 Ad Fed Tampa Bay members and guests, Gay recalled his beginnings as an art director and his fascination with how completely the Wonderful World of Disney, an NBC network pioneer in the early days of broadcast television, engaged the audience. “I realized that what the audience was watching was just one big infomercial, and then it dawned on me that if people can be entertained they’ll forget they’re being advertised to,” a connection made as he studied how Walt Disney approached the marketing challenge. Yellow Shoes the agency was the solution to a problem the various Disney brands – which includes eight theme parks – were having running their campaigns independently of each other. The agency’s name reflects the color of the footwear of Disney’s most famous icon, Mickey Mouse. Gay’s biggest success, the recent Free The Goat campaign, was powered by Disney’s highly developed network of bloggers, a healthy portion of social media, and a popular Twitter #freethegoat hashtag that’s still popping up. The goal, aside from driving attendance, was to directly channel user involvement and to capture the unique metrics of a devoted consumer. This entry was posted in events, powersports and tagged advertising, creative director, disney, marketing, will gay on June 10, 2013 by John Siebenthaler.